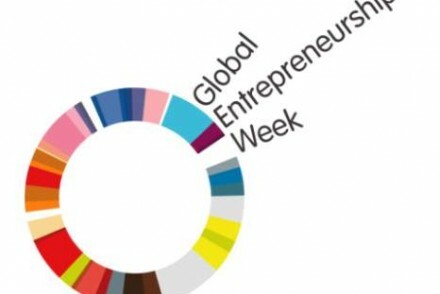 THUD is a growing entrepreneurial networking initiative with a global vision on building a culture of entrepreneurship founded by Dr Lifesgud and produced in collaboration with 6 startups who are powered by SAB Kickstart. It gives startups from across the country a platform from which to connect, engage and contribute to each others’ success, while also providing entrepreneurs with a valuable interface to corporate South Africa. The concept, which takes on a dynamic, yet relaxed and informal dinner format, was brought to life in 2012 and has since evolved into a market place where organisations find entrepreneurs with whom to partner in their economic empowerment programmes. 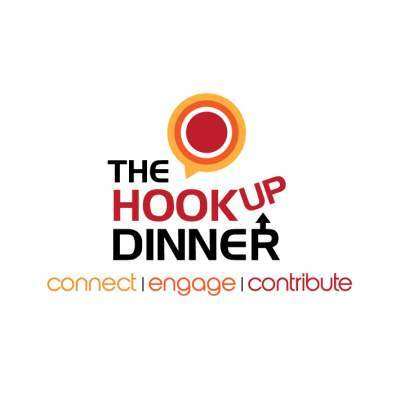 The first Friday of the month, startups from across South Africa and Africa gather at The Hookup Dinner to network and explore collaborative opportunities. THUD’s aim is to have an active, vibrant, connected, well-networked and economically active tribe of 1 million startups across the African continent by 2020.